The ARC, the largest-ever Arab literacy initiative, has attracted till today over 13 million students from 49 countries, 16 of which are Arab countries, in its 4th edition with aims to instill the habit of reading among the youth. His Highness Sheikh Mohammed bin Rashid Al Maktoum, Vice President and Prime Minister of the UAE and Ruler of Dubai, launched the challenge in 2015 to encourage one million students to read and summarize 50 books in one academic year. While the challenge attracted 3.5 million students in its first edition, it saw double the participation with over 7.4 million students in the second year. 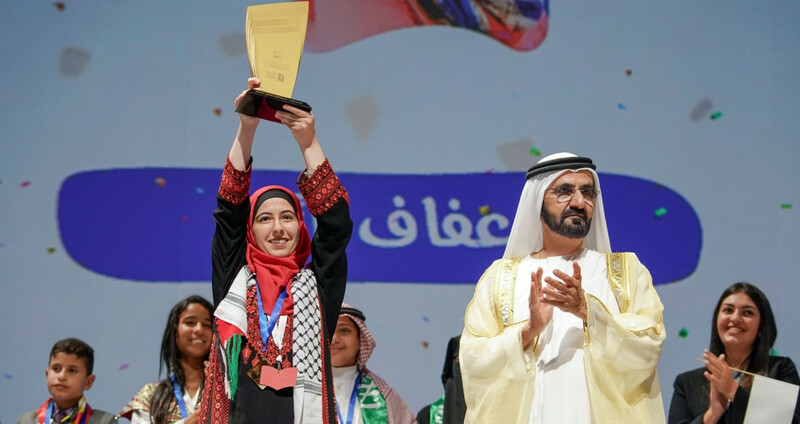 Last year, over 10.5 million students participated after the competition opened the doors to Arab students living in foreign countries for the first time.